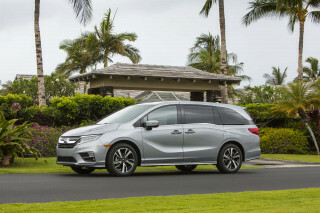 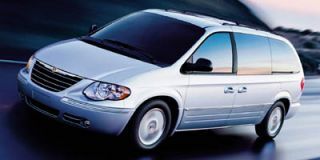 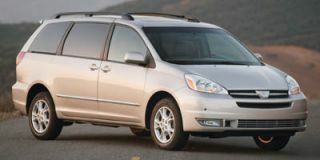 Chevrolet's Venture minivan continues for an abbreviated 2005 model run as production ramps up on the new-for-'05 Uplander which eventually will supplant it in the line. 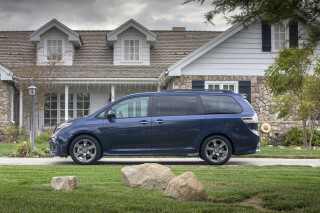 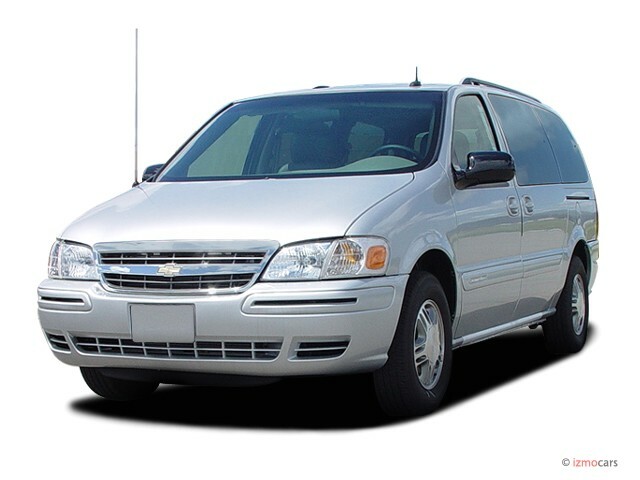 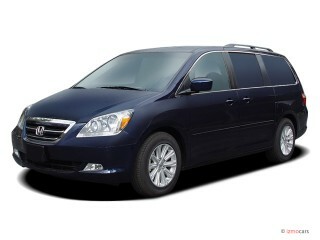 For 2005, the Venture is offered in only its extended-length version, in either Plus, LS, or uplevel LT trim. 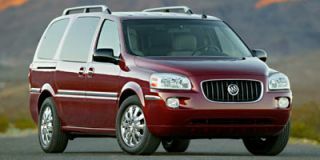 A new Sport Appearance Package for the LS model adds 16-inch chromed aluminum wheels on P225/60R16 touring tires, a slightly firmer touring suspension, automatic suspension leveling control, and a convenient on-board inflator kit that can be used for a variety of recreational equipment. 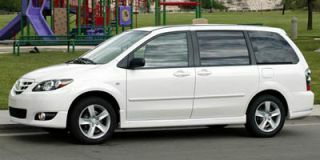 A 3.4-liter V-6 engine and four-speed automatic transmission remains the only available powertrain.